In his post titled "More Songs About Buildings and Food", Rmj, who blogs at Adventus, asks a question at the very end. 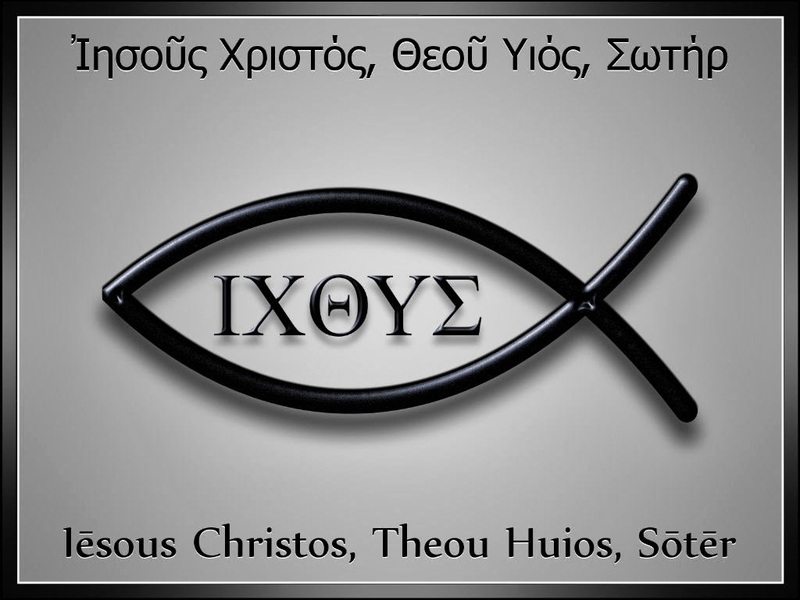 For me, the only way to begin to live the teachings I quoted is "in Christ". Some days, the only way I get out of bed in the morning is "in Christ" - Christ working in me. For me, that is salvation, which I need every single day. Thanks, Rmj, for making me think about my faith. To my surprise, answering the question was not difficult, because my response came easily. It was almost as though I was waiting for the question. The passages I quoted are touchstones that work for me, day by day, to keep me focused on being not only a speaker of the words, but also a doer of the words I quoted. Also, I like to keep things simple, for I am a simple person with a simple mind. "In Christ" is where I find strength and courage (salvation), especially in difficult times (literally, on occasion), to put one foot in front of the other to keep going. You ask: ...what if, instead of coming into the presence of God for a spiritual recharge or refill, we came into the presence of the living God with fear and trembling? ...the existential awe that creates an awfulness (in the old sense of the world, being filled with awe) at the nature of God, an awe that would put the world in perspective. What if? Might it be with an attitude of the heart like the imagery of the twenty-four elders in the passage from the Book of Revelation (one of my favorites)? 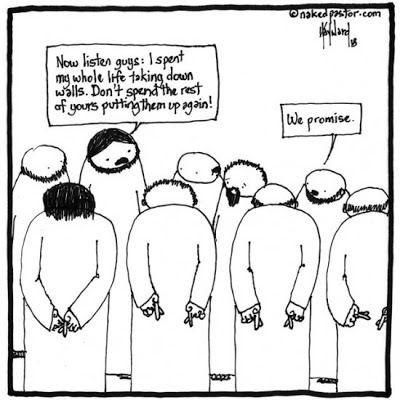 Then you ask: Would that be a religionless Christianity? I don't know, but I believe such an attitude of the heart has little to do with a person's membership in a particular Christian denomination. Those of you who read what I've written may wonder how well I live up to the fine words and ideals and how often I worship God with all my heart. My answer is easy: Not very well, and not as often as I should. Still, I believe I do better living my life "in Christ" - not better than anyone else - but better than I would otherwise. Rmj, thanks again for the nudge to ponder and write a bit about the present state of my faith. "WE ACT LIKE IT'S JUST FOR US"
"You must let go of all conception of what eternity is, which means letting go of who you are, in order to feel the truth of eternity and its meaning in your life - and in your death." 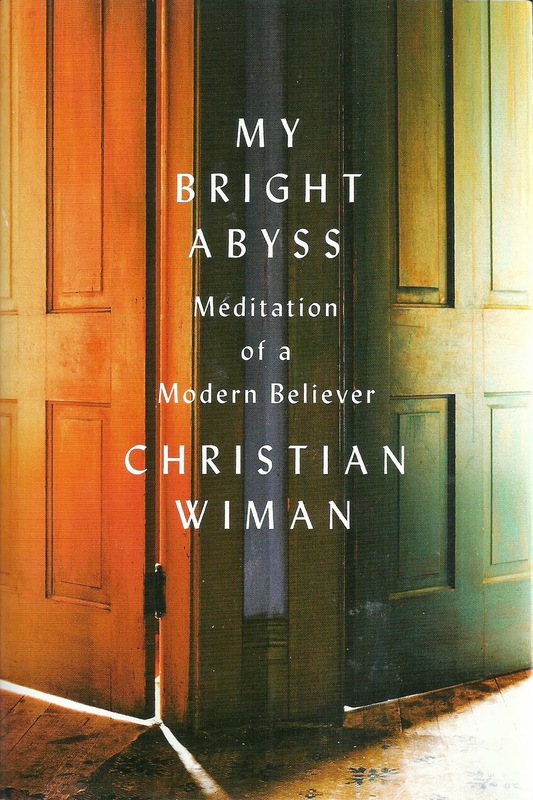 My Bright Abyss; Meditation of a Modern Believer by Christian Wiman. A few days ago, the book arrived in my mailbox, but I have not yet read it. I have thumbed through and found brief passages much to my liking, such as the words quoted above. Mathew Sitman reviewed the book at The Daily Dish. The New York Times published a Q&A between John Williams and the author.